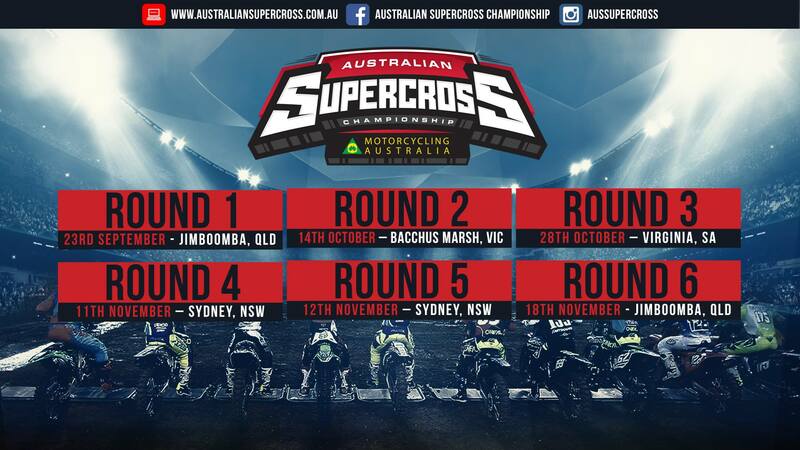 The Australian Supercross Championship, requires the assistance of volunteer Marshals and Officials for Round 2 Bacchus Marsh Motocross Track on the 14th of October. If you have a passion for motor racing and want to get involved with the sport you love, become an Australian Supercross Championship Volunteer Official! The Australian Supercross Championship is calling for all volunteer Officials to put forth their name and lend their assistance at Round 2, Bacchus Marsh and all remaining rounds. Not only will volunteers be given free access with the best seats in the house, they will also contribute to the overall Championship and rider success. There is no experience required for some roles and the Australian Supercross Championship welcomes everyone wanting to be part of the action! The only criteria for selection is that volunteers need to be able to successfully work in a team environment and have the ability to keep calm under pressure. All volunteers are recognised as contributors to the success of our events.